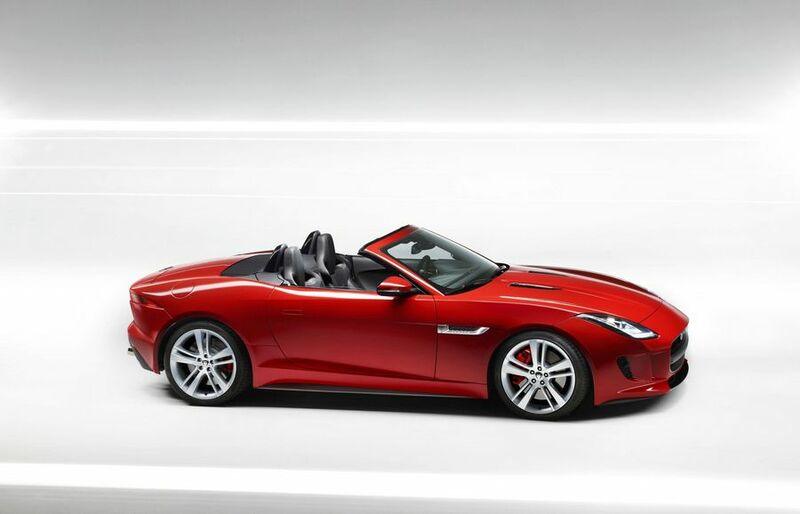 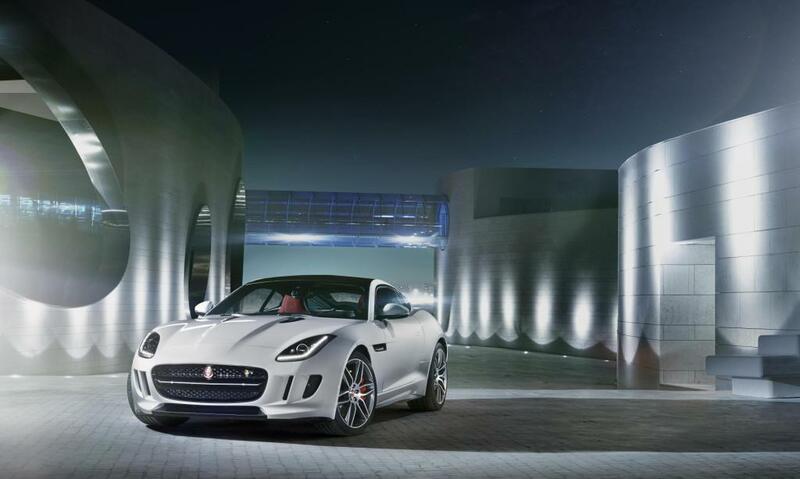 Additional Info: This is the all-new Jaguar F-Type, revealed at Musée Rodin Museum Paris. 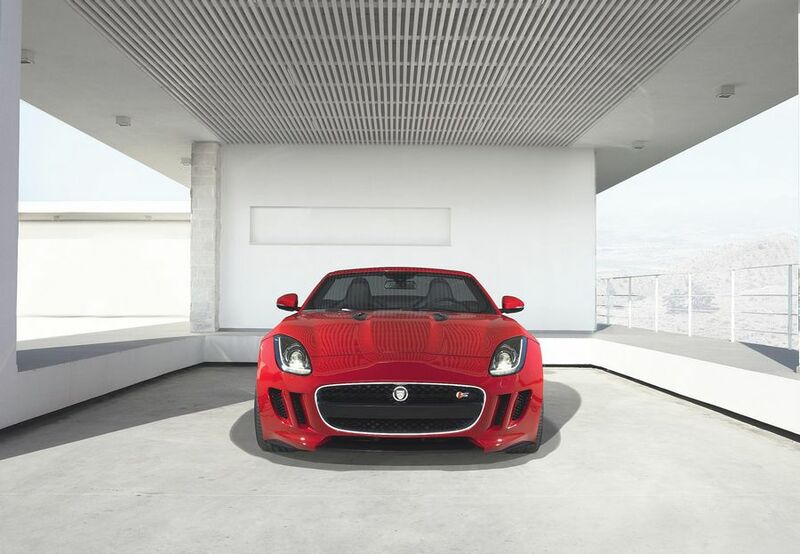 There are two engine choices, the supercharged V8 above and a supercharged 3.0 V6. 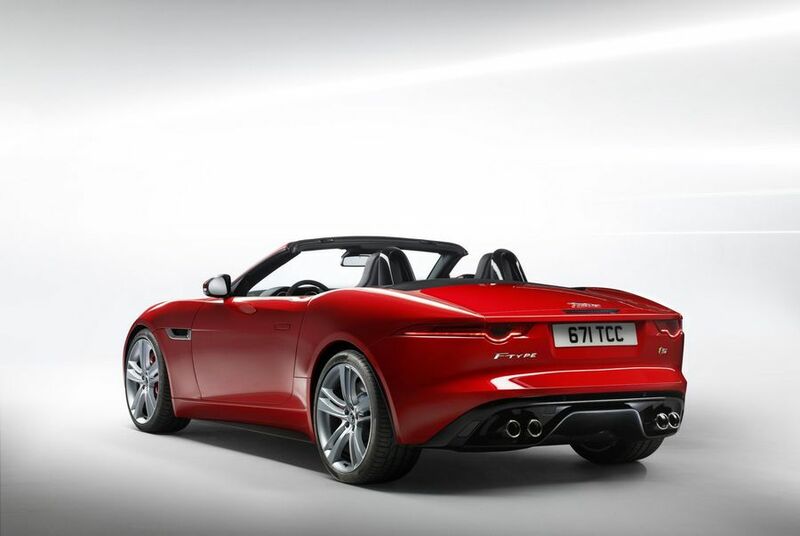 The V6 in standard form will have 335bhp and do 0-60 in 5.1 and a limited 161mph and the ‘S’ model will have 375bhp with a 0-60 time of just 4.8 and a limited 171mph top speed. 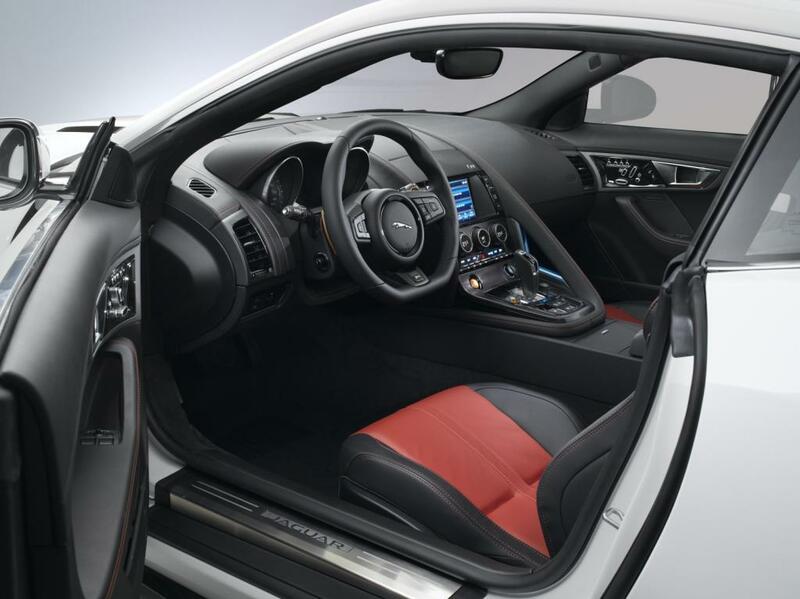 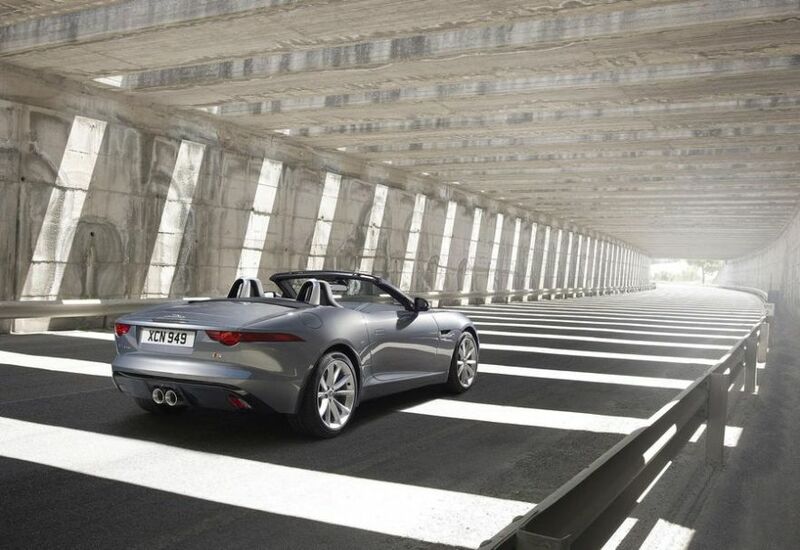 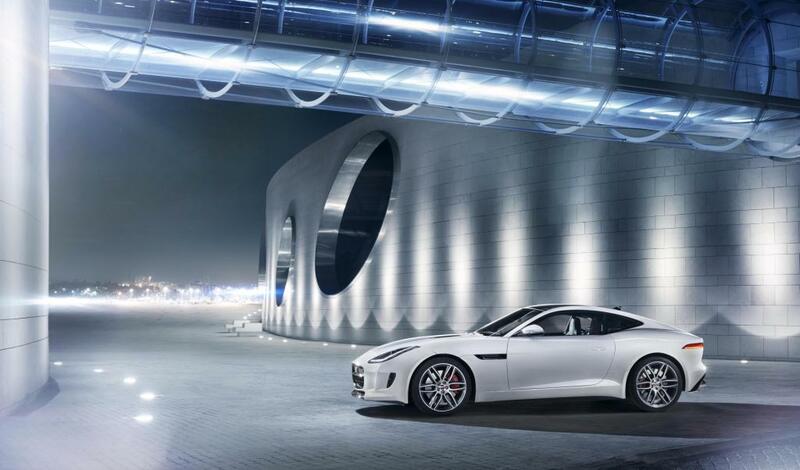 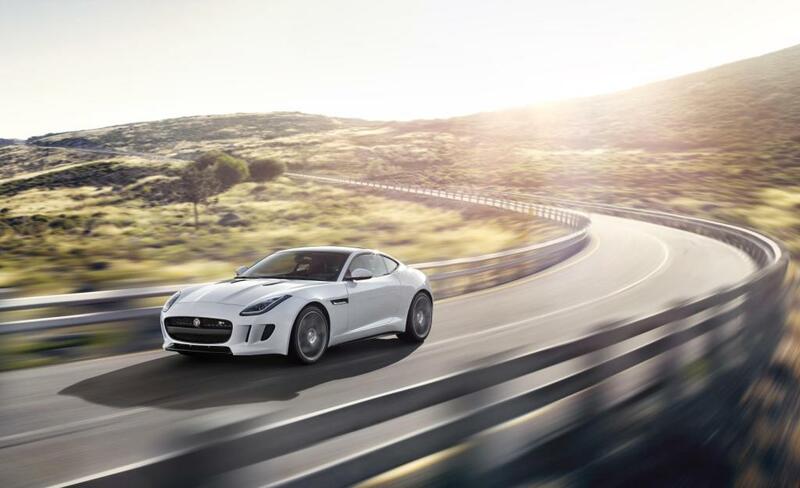 The F-Type is available with either a manual or an 8 speed auto. 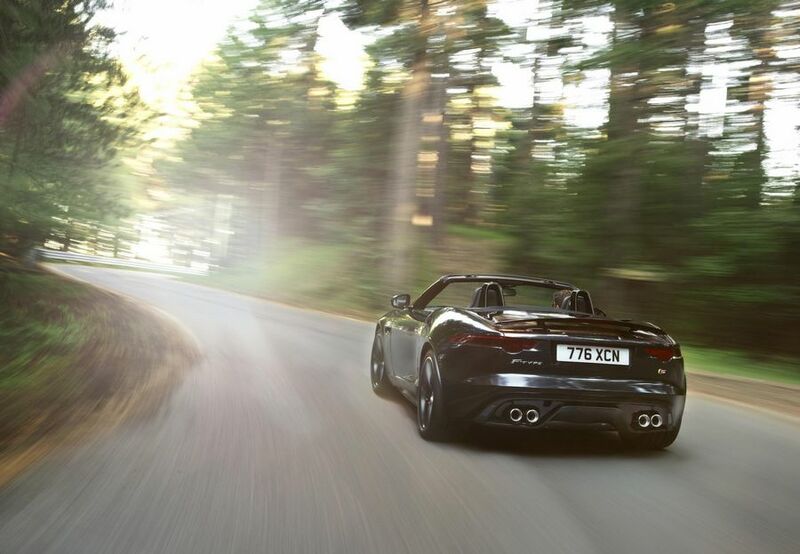 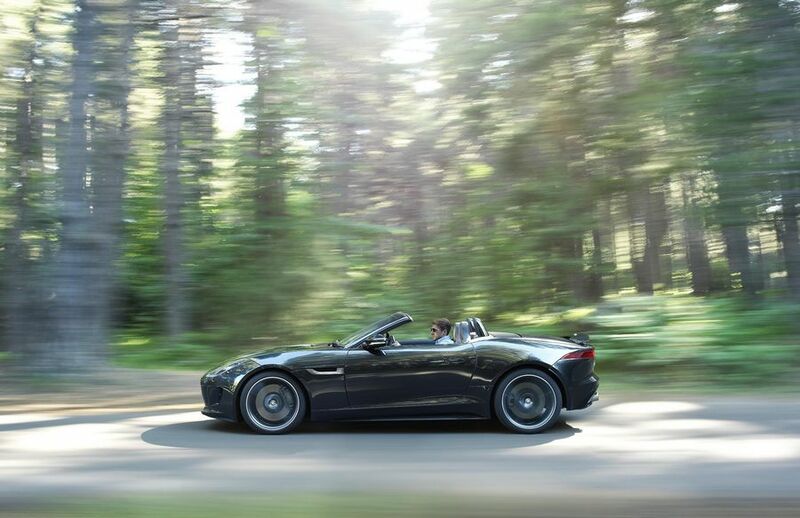 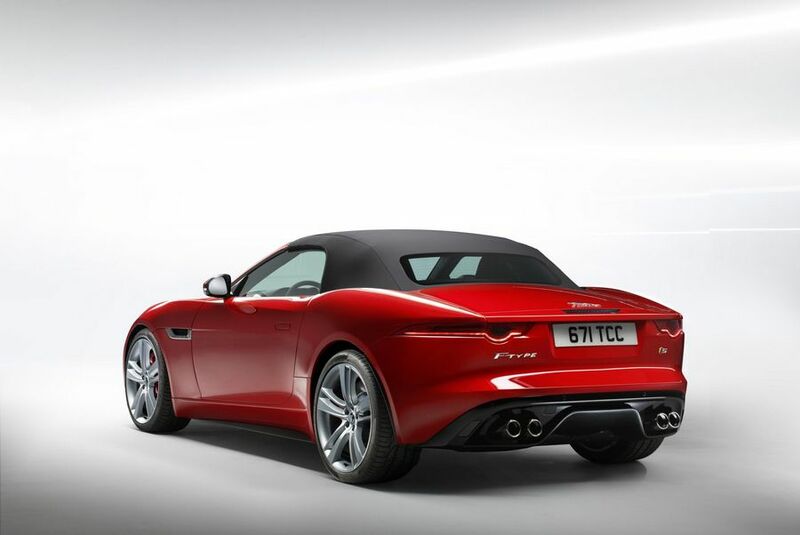 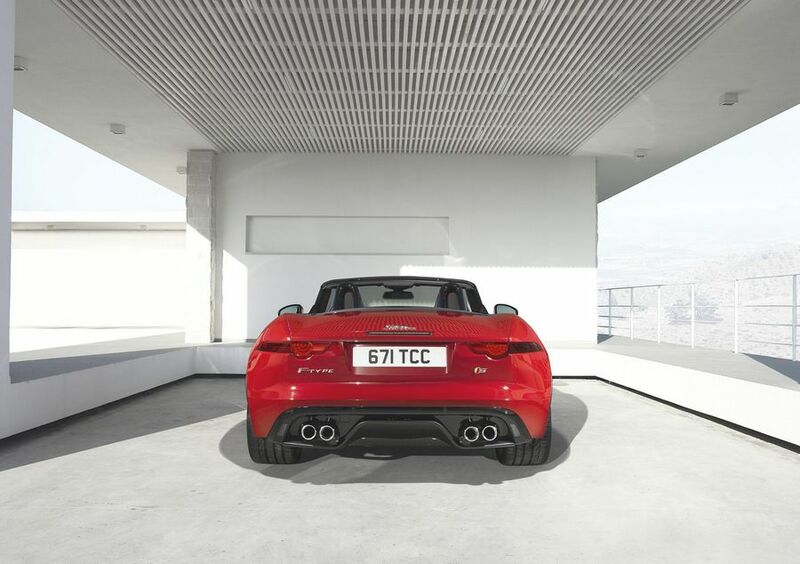 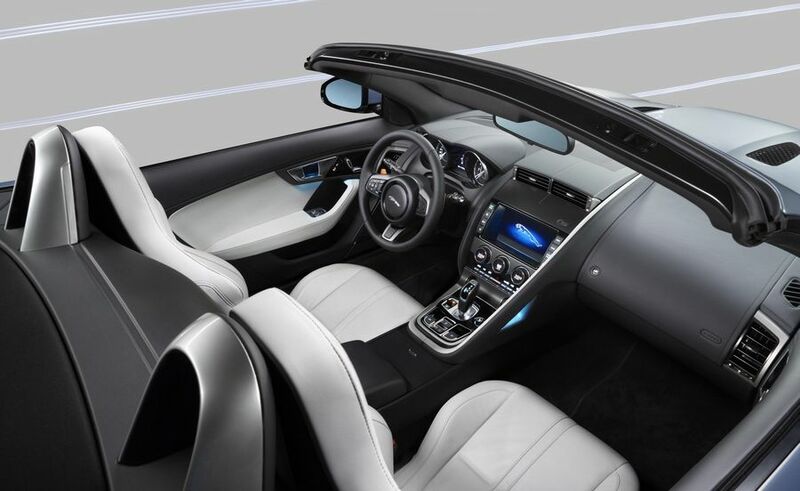 The F-Type also features an all aluminium double wishbone front and rear suspension with a quick-ratio steering rack for ultimate responsiveness, an active exhaust system and active rear spoiler. 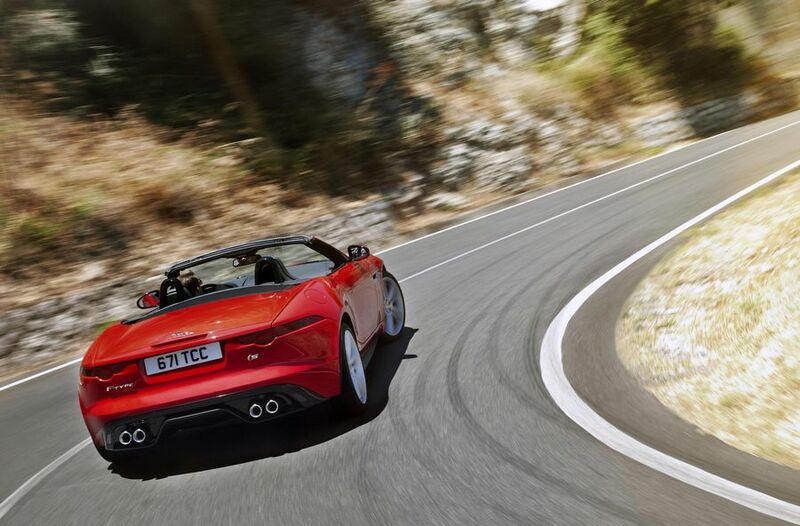 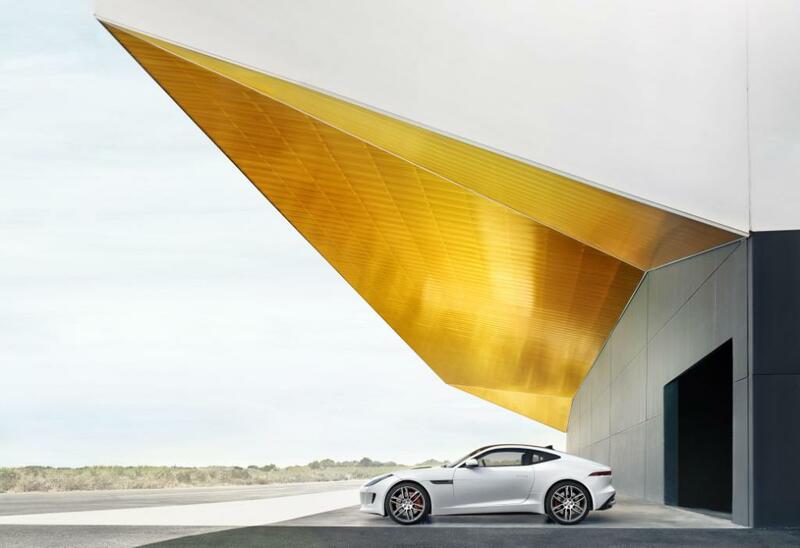 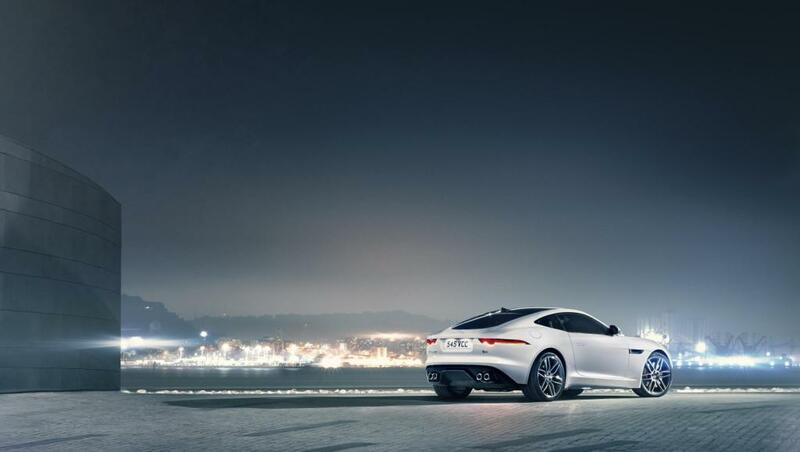 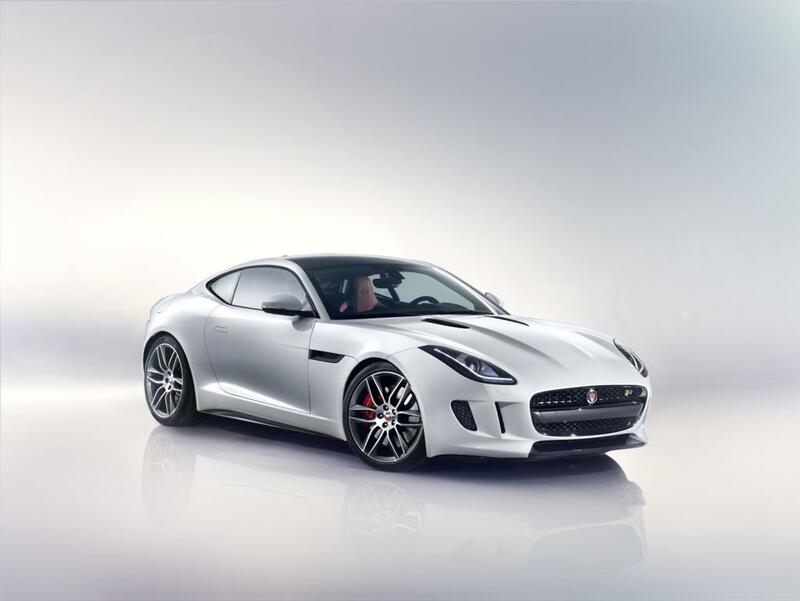 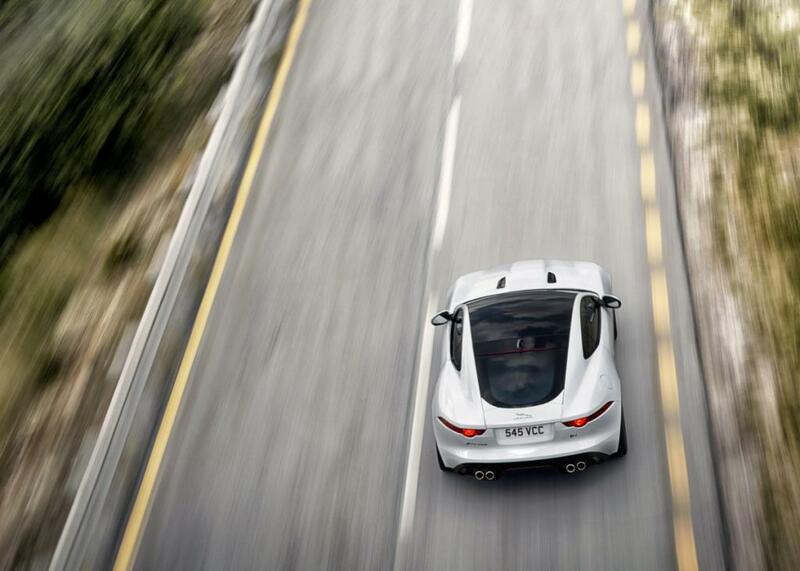 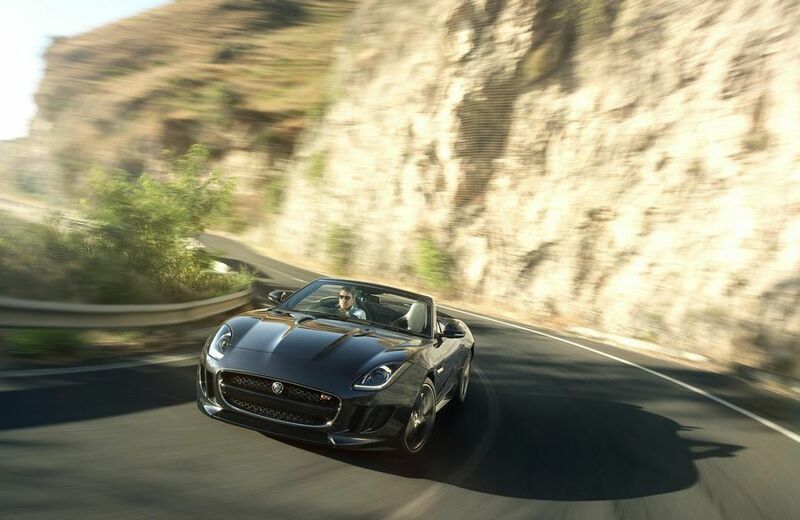 Additional Info: The Jaguar F-Type R Coupe uses Jaguars latest aluminium technology to reduce weight and also features a second-generation Electronic Active Differential (EAD), Torque Vectoring by braking, Sports suspension with Adaptive Dynamics damping and Configurable Dynamic Mode, Carbon Ceramic Matrix (CCM) brakes and a switchable Active Sports Exhaust system. 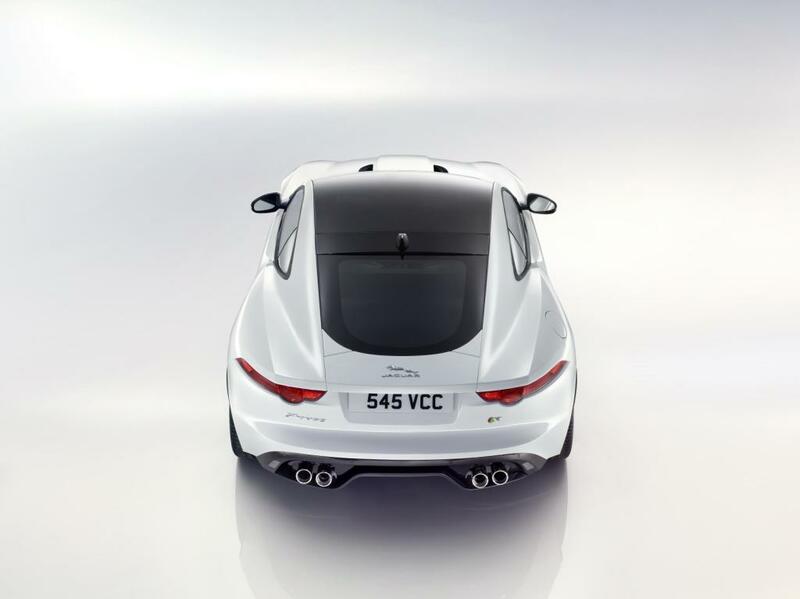 There’s also two other F-Types using a 3.0 litre supercharged V6, which are the F-Type S Coupe with 375bhp and a 0-60 of 4.8 secs and an F-Type base model with 335bhp, with a 0-60 time of 5.1 secs. 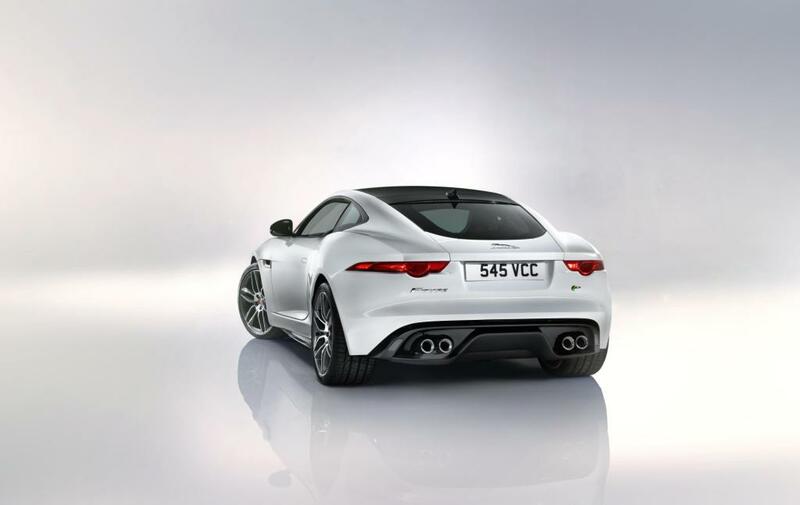 567bhp/516ftlb AWD F-Type SVR added in 2016 with 0-60 in 3.5 seconds and 200mph top speed.